Sometimes you say, this administrative stuff, who needs it? 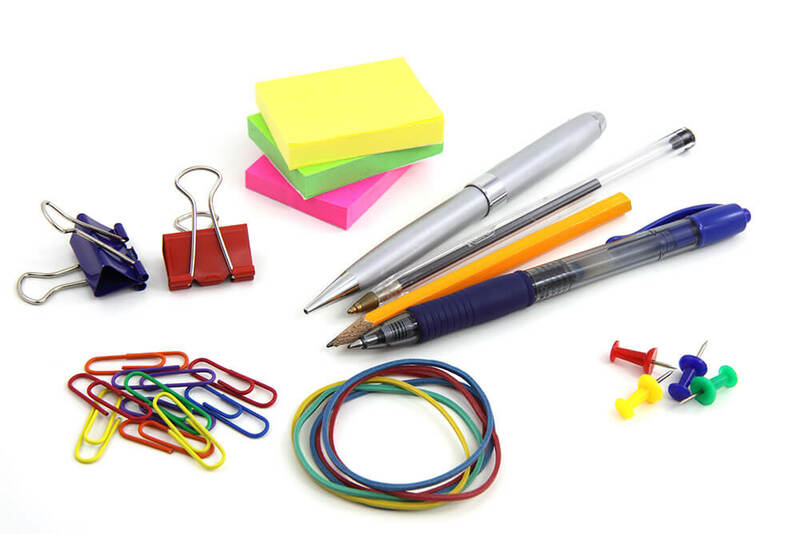 Office supplies like staplers, notebooks, paper, envelopes, and writing utensils. Mailing paraphernalia such as stamps, packing material, boxes, and big envelopes. Printing services including color and black and white, printing of computer docs, and preparing printed material for distribution. Shipping services means we ship just about anything. One offs and crate shipping as well as package shipping via the nations largest shipping services. Packing know how targeting the best way to ship a computer or other electronics, fragile items, a uniquely shaped piece, and high-volume shipping. Miscellaneous services and products encompassing shredding, business cards, small unique gifts, notary publics, and much more. This part of your life is much easier with some help from your friends! This is the year to resolve to organize your administrative life. If you have a business, secure a street address mailbox for your business mail. Shred those documents that have aged another year especially those financial docs you no longer need. Partner with a reliable supplier of office items needed to help your business function. Use reliable pack and ship skills for anything you want to mail, anywhere in the US. Prepare important docs like presentations or whimsical notices like flyers so they look professionally done. Remember, Postal Connections packs anything you have and ships anywhere in the world!